Furstenberg, President and Jim Furstenberg, Vice President. Our company has over 150 man-years of experience between principals, supervisors and foreman. As General Contractor we perform the following types of projects: Commercial, Industrial, Institutional, Public and Private Sector Building / Renovation, and General Building Services. Over the past 24 years, we have successfully completed over 4500 projects of varying scope. Our customer satisfaction is second to none. Our service doesn’t stop with the prompt and professional completion of the project. Our service division will provide you with 24 hour facility construction / maintenance support as an ongoing commitment to your success. 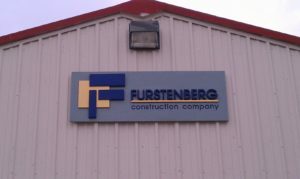 In 1981, Furstenberg Construction was formed out of the desire to carry on a one hundred-year family tradition of producing quality construction projects. Since that time, the owners and employees have earned an outstanding reputation within the commercial building industry by utilizing the time-honored principles of excellence, high workmanship standards and creativity. The company will operate with the object of generating profit consistently above the industry average, but will operate in a way that always adds value to the process. The purpose of our company is to provide construction and construction management services of the highest professional standards. They will be accomplished in a manner that is consistent with the intent of industry standard agreements and contracts, which may be modified for specific projects, owners and design professionals. We feel the stature of our company and project history positions us favorably for the completion of your project. Our guarantee is a job performed to your satisfaction. We know that you will be more than satisfied upon completion. 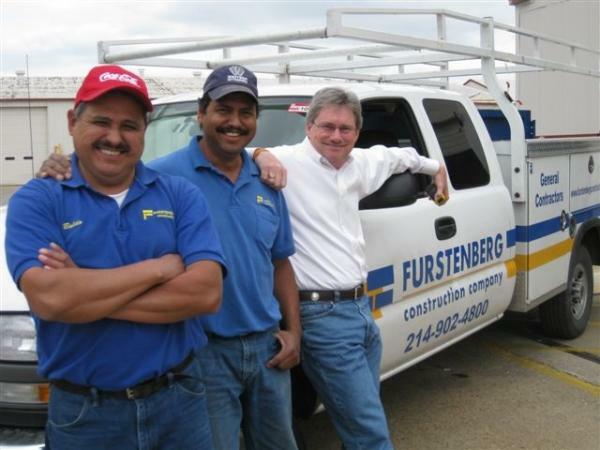 Furstenberg Construction’s goal is to provide our customer with very best quality of service and to exhibit the ethical standards both within the company and outside the company. We achieve our goals by recruiting and retaining employees who meet high personal and occupational standards, have capacity for growth, fulfill a job assignment competently, are excited about what they do, become involved with a keen sense of urgency, and are totally committed to the quality of service, good public relations and other objectives of the Company. By achieving our goal, we insure our continued steady growth and customer satisfaction. Furstenberg Construction is known as a construction services company built on integrity and honesty. While over 55% of our work is secured on a negotiated basis, we can perform and have experience with GMAX, Cost Plus a Fee, Lump Sum, and Design Build / Design Bid Build project delivery methods. 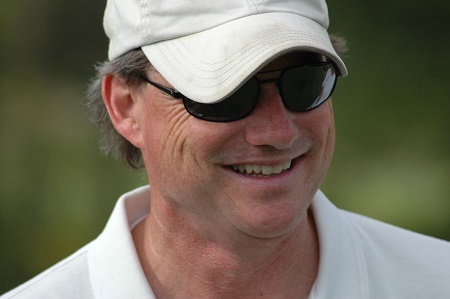 After graduating from Bishop Dunne High School in Dallas, Joe continued on to Richland Community College where he received his Associates Degree in Arts and Science in 1977. After that Joe headed to The University of Texas at Arlington – School of Architecture and Environmental Design to obtain his Bachelor of Arts Degree in 1979. Joe has 40+ years of Construction experience and has well earned his place at the top. From working in a warehouse and performing delivery boy tasks to being the owner of his own Construction Company for 28 years, Joe is more than knowledgeable and experienced with each step in the Construction world ladder. Joe is currently a member of Construction Specifications Institute (CSI), Construction Document Technologist (CDT) and Design Build Institute of America. Mark is a loyal, career-driven individual with 30 years of construction experience as a Supervisor and Project Manager. 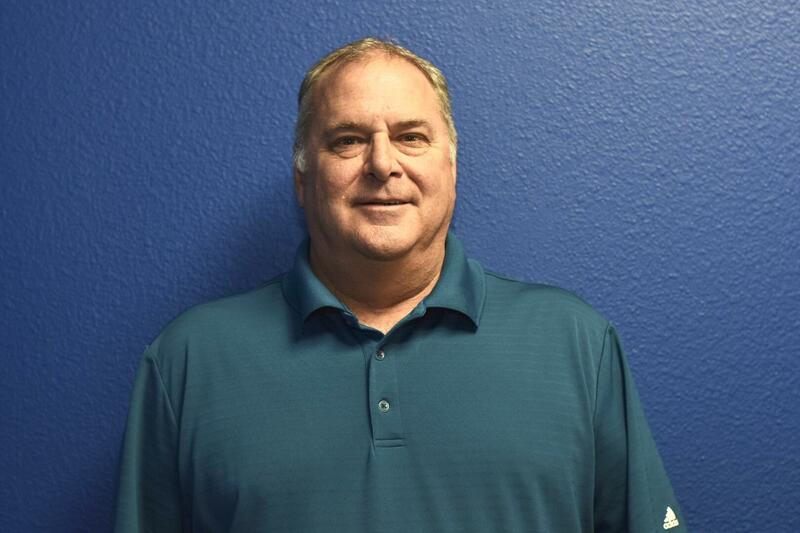 He has been with the Furstenberg team for since 2001. Mark goes above and beyond to make sure that his projects are constantly clean and a safe work environment. He is great at scheduling, quality control, knowledge of reading architectural drawings, and close communications with the customer. Aside from taking pride in his job, he also takes pride in his wife and three beautiful kids. He enjoys spending every weekend with his family partaking in activities such as jet-skiing, fishing, going to sport events and cook-outs with friends.